I still remember September 11 like it was yesterday. I was getting ready for work when the first plane hit the tower. I would later watch the second plane hit the second tower with co-workers inside our break room, and the world changed forever that day. This winter, don’t miss the remarkable story of a small town coming together after 9-11. 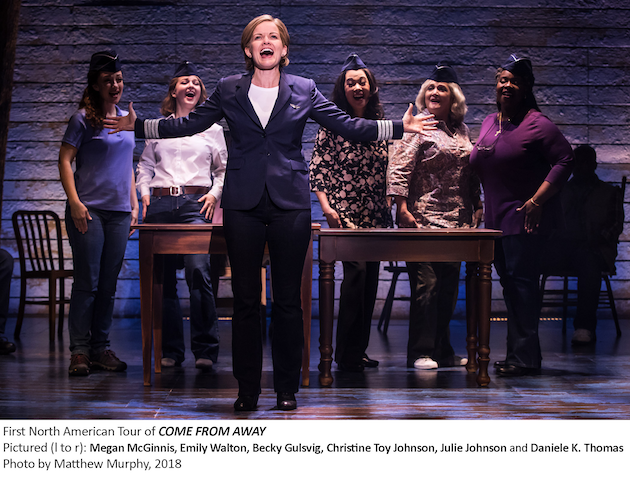 Come From Away debuts February 5th at the Segerstrom Center for the Arts and will captivate audiences onstage. On September 11, 2001, the world stopped. On September 12, their stories moved us all. Come From Away is set in the week following the September 11 attacks on our country. This true story of what ensued when 38 planes were ordered to land in the small town of Gander, Nefoundland and Labrador, Canada as part of Operation Yellow Ribbon comes alive on stage with a book, music and lyrics by Irene Sankoff and David Hein. 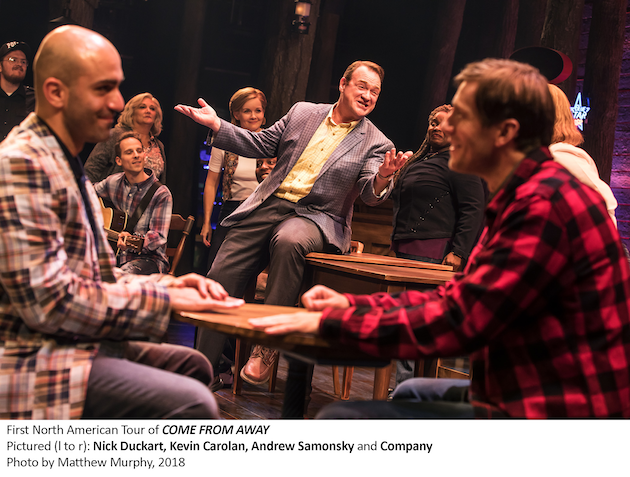 The characters of the musical are based on, and in many cases share the names of, real residents of Gander and some of the 7,000 stranded travelers that they fed and housed during their time stranded. Cultures clashed, nerves ran high, but uneasiness turned into trust, music soared into the night, and gratitude grew into enduring friendships. Come From Away was nominated for seven Tony Awards and ultimately won for Best Direction of a Musical. It has been well-received by audiences worldwide as a reminder of the capacity for human kindness in the midst of dark times. The powerful message of humanity over hate will inspire audiences. 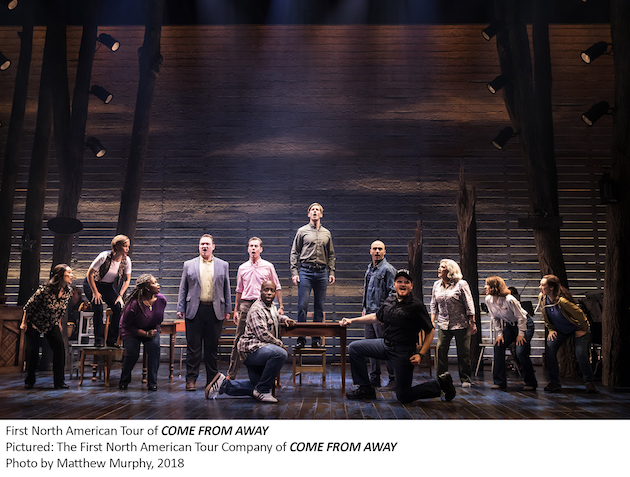 Tickets to Come From Away start at $29 and can be purchased online at SCFTA.org, via phone (714) 556-2787, and at the Box Office at 600 Town Center Drive in Costa Mesa. 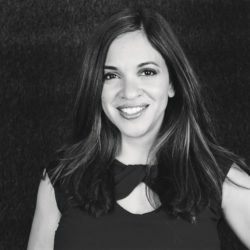 For additional information visit SCFTA.org and ComeFromAway.com.